Palavra e família – Sermões em textos bíblico do ministério do pastor David Merkh. 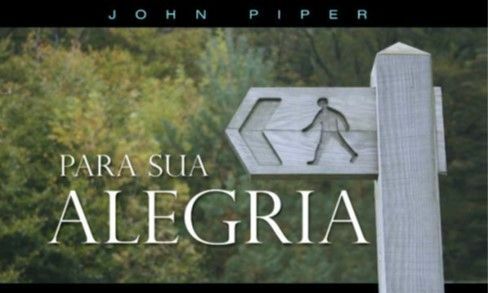 Desiring God – Resources by pastor and author John Piper. Faith Ministries – Resources by Bible book by pastor Steve Viars. Grace to you – Resources by pastor John MacArthur Jr.
Spurgeon’s Sermons – Sermons by biblical book.